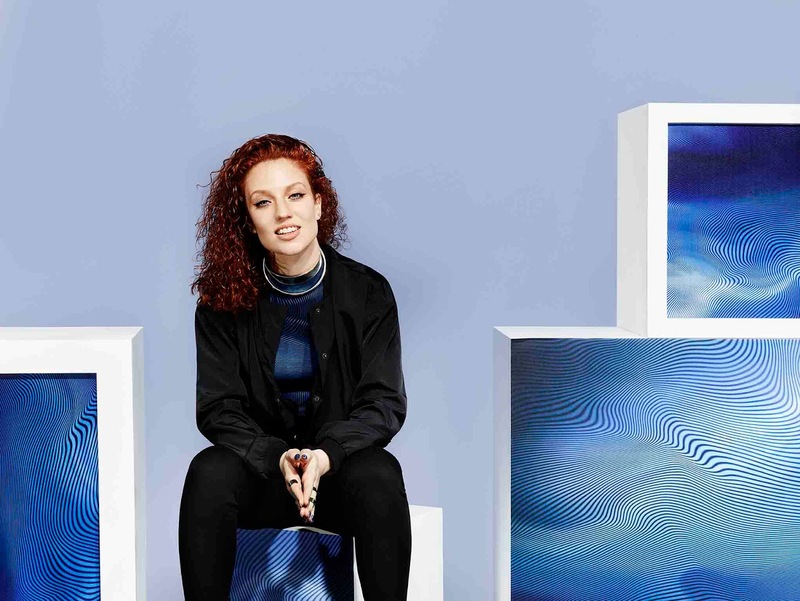 We loved Jess Glynne's AW15 campaign with Bench, so when we saw her SS16 capsule collection you know we got excited! The collaborative SS16 collection offers 24 hour life staples that can be dressed up or down, inspired by Jess' busy lifestyle. 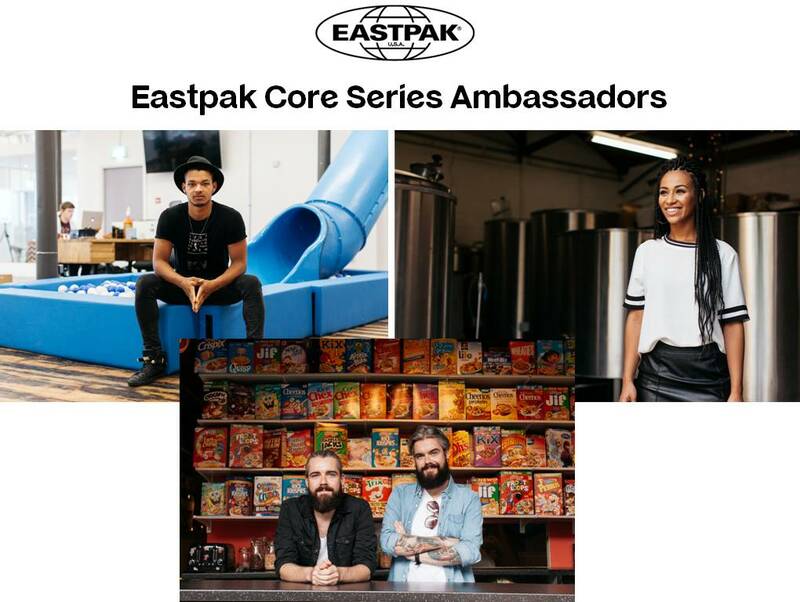 Classic, stylish black silhouettes are complimented with standout electric blues and metallic gold. 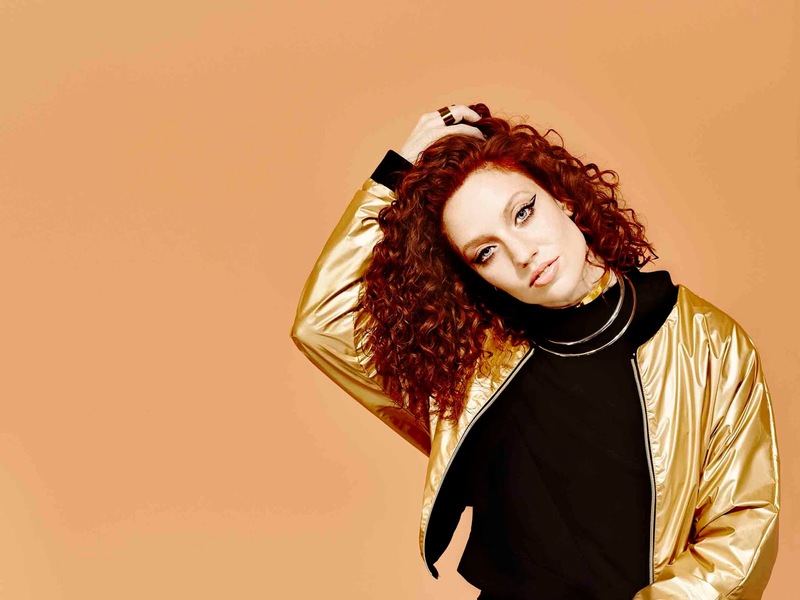 The collection presents 15 stylish pieces from a show stopping reversible cropped gold batwing bomber, signature all-over print turquoise crop top, to a slinky jumpsuit. This unique collaboration definitely channels Jess' vibe and I love the turquoise! 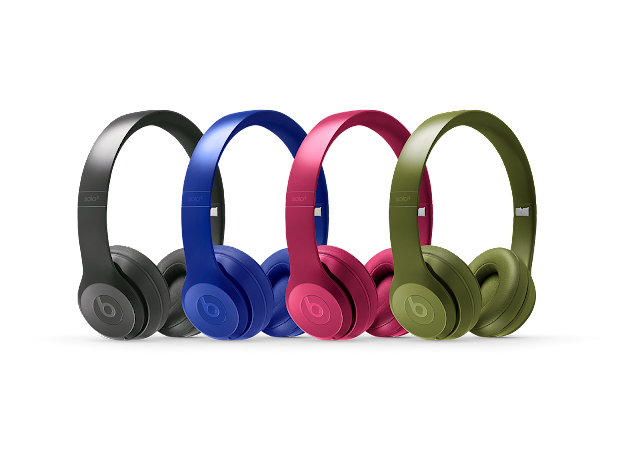 A real summer colour! 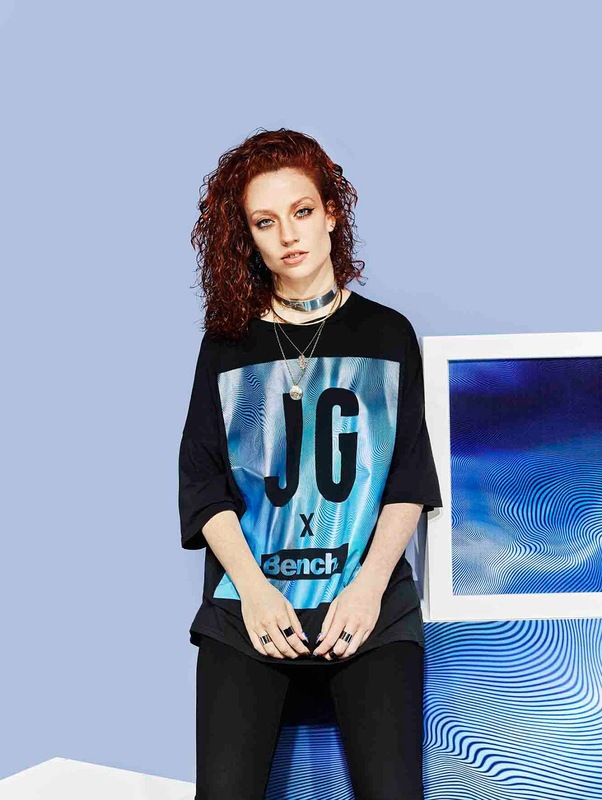 The Bench x Jess Glynne collection is available online with prices ranging from £25- £70. What are your thoughts? Check some more imagery below!